The remit of the grant fund continues to offer clubs grants of a maximum of 50% towards the cost of coach education courses (e.g. Level 2/3 etc) and other related rowing training (e.g. launch driving, trailer driving etc). £6,000 is available for the current NRC year to November 2019. Applications for grant must be made on the application form downloadable above in the name of clubs within the Northern Region, not by individuals. Applications from Durham College Boat Clubs must be made through the Captain of DCR . 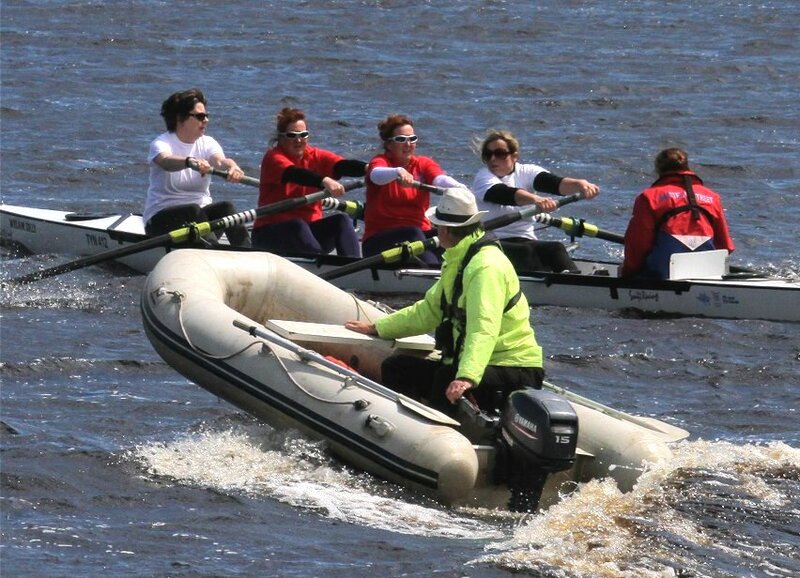 Clubs can then fund individuals undertaking training related to the development of rowing as set out in the form. Grants will be awarded to clubs, not to individuals up to a maximum of 50% of the cost of any training. The level of grant awarded will be at the discretion of the Grants Sub Group (See below). Grants cannot be awarded retrospectively. Applications must be received before training starts. Grants will normally be expended within 6 months of award. Any extension to this time period will need to be approved by the NRC sub group (see below). Clubs will undertake to enter into a formal agreement with individuals receiving grant to ensure appropriate volunteer time is given for a two year period. Any variation to this requirement must be formally approved by the NRC Sub group prior to any individual receiving assistance. Any individual not completing the agreement will be required to repay grant on a pro rata basis related to how much time they have committed. ( for example, one year volunteering would require repayment of 50% of grant received). Repaid grant will be reinvested in the regional fund for the benefit of others. Applications from clubs to be submitted to the Regional Rep on the prescribed form. This will include a requirement to make a case for why the grant should be awarded. The Regional Rep will make recommendations to a small sub group of the NRC Executive comprising the Chair, Vice Chair and Treasurer who will formally agree the award of grant and at what level. All decisions will be reported on a regular basis to the Executive and an annual review of the scheme will be presented to the NRC’s AGM (normally November). Applications for funding can be made at any time and grants will be awarded until the £6,000 ceiling is reached. Grants will be paid to clubs on receipt of a certificate of completion. If there is no such certificate, written confirmation from the course leader stating satisfactory attendance needs to be submitted. Payment will be by cheque. Please direct all queries by email to the Regional Representative: Gill Houston by e-mail at gill@rigghead.co.uk.